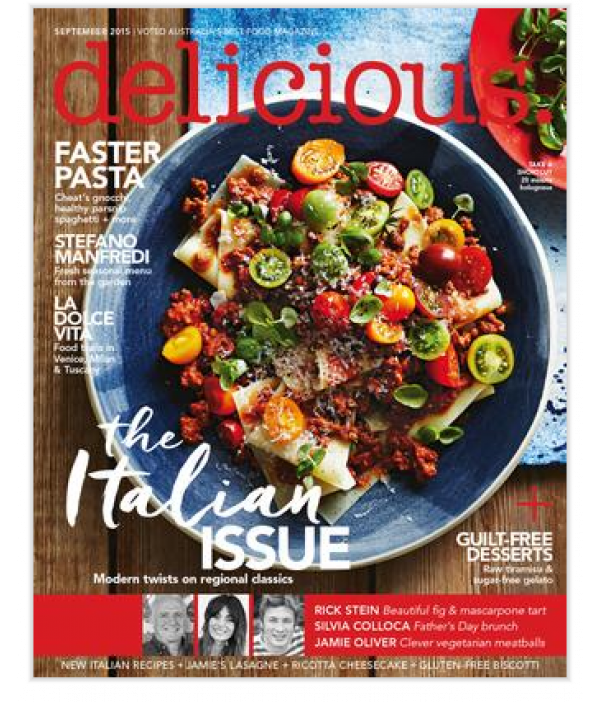 Delicious (AUS) - Philippine distributor of magazines, books, journals, etc. Delicious Magazine celebrates food and the people who produce it, from celebrity chefs to passionate experts from around Australia and the rest of the world. Issues include recipes, cooking tips, product reviews, and a restaurant guide.